Who Is Goodwin’s Ex-Husband Bert on ‘Chicago Med’? In the Chicago Med episode ‘Ctrl Alt’, Goodwin (S. Epatha Merkerson) is not having a good day. First she has to deal with the hacking of the hospital’s computer system (the hacker is demanding a ransom), then she gets an unexpected visit from her ex-husband Bert. Oh, and he brings his new young gorgeous girlfriend (guest star Garcelle Beauvais) with him. Goodwin’s ex is portrayed by Greg Alan Williams. He’s known for his roles on OWN’s Greenleaf (Robert ‘Mac’ McCready), Secrets and Lies (Kevin Williams), Drop Dead Diva (Judge Warren Libby), Necessary Roughness (Coat Pat Purnell), The District (Clive Rogers), The West Wing (Robbie Mosley), The Sopranos (Reverend James Jr.), and Baywatch (Garner Ellerbee), among many others. 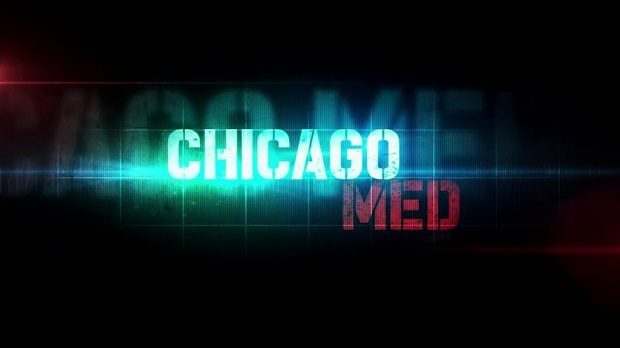 Chicago Med airs Thursdays at 9pm on NBC.